Has the everyday tension of work, family or home-life got you feeling a little overwhelmed? 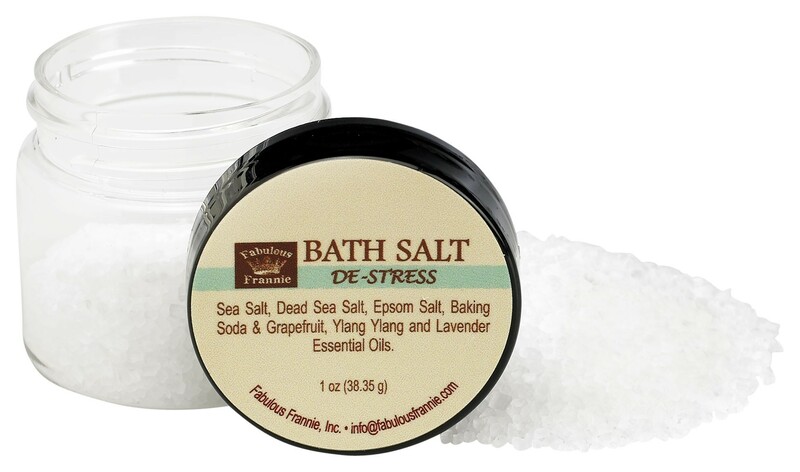 Help your mind and body relax with our ultra-calming De-Stress bath salt. 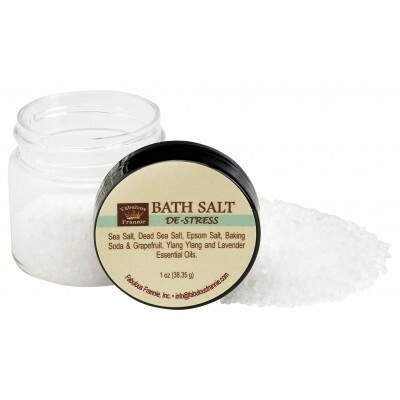 Ingredients: Sea Salt, Epsom Salt and lavender buds with Grapefruit, Ylang Ylang and Lavender Essential Oils.